Below you can hear from some of the many home buyers and sellers I've had the privilege and pleasure of working with. "We chose Lauren Spencer because of her reviews and her rating, and she completely lived up to them. She was professional, knowledgeable, and yet also relaxed and patient. We trusted her with all the extra things that had to be done. Her communication was excellent; she kept us in the loop and explained everything during the process. 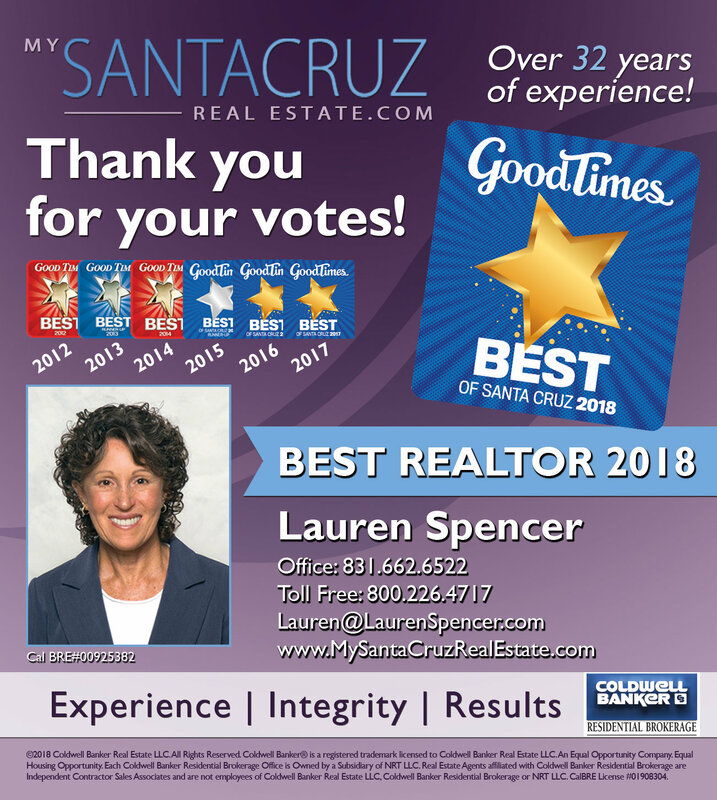 We would highly recommend her and would work with her again"
"When my family and I decided to relocate back to Santa Cruz we knew we had to call Lauren! 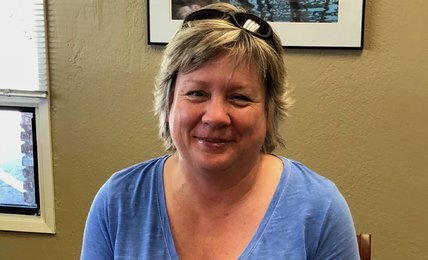 She did an excellent job for us when she helped us sell a home in Aptos 12 years ago. My wife and I found a cute condo and Lauren was there for us through every step in the process. We have been moved in now for two weeks and Lauren came by to check in on us and make sure everything was OK. She is a true professional and a joy to work with. The process can get stressful at times, and she was always there to put our minds at ease or get us through that "next step" to make it happen. She has extensive contacts, and we felt completely confident in her abilities. We can't recommend her enough! Thank you again Lauren, Matt and Laura and family." "I am writing this Review to provide my highest personal recommendation for Lauren Spencer. We have known Lauren for 9 years. 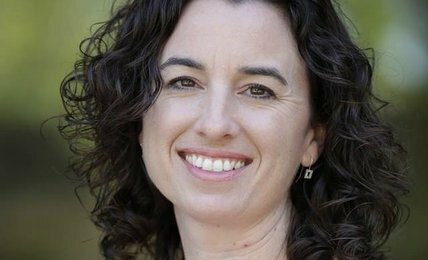 We were fortunate to find Lauren when looking for a home in Aptos 9 years ago. 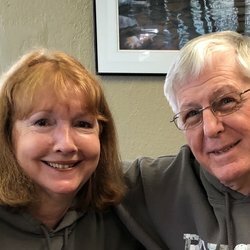 She found us the home, and just closed the deal selling the same home this month. She is the best in the Market and will make sure you get what your looking for, keeping within the Budget or Profit expectations. Lauren has many qualities that are a perfect fit for taking care of people in the stressful time of Home Buying and Selling. She is a go- getter, dedicated, energetic, fun, bright, knows market better than anyone, and is a fair and intelligent negotiator. She manages all details and makes sure you are comfortable thru out the process. I highly recommend Lauren, and believe you will impressed with her as well. " "I couldn't be happier with Lauren as the seller's agent for my condo. I've bought and sold a number of homes, so I have several transactions to compare. Lauren was very available and easy to work with. We closed smoothly and quickly. I trusted her integrity and advice and I can recommend her without reservation!" "Lauren recently assisted my family member in Aptos, CA. The home had been in our family for many years and was used as a vacation home. Lauren did an amazing job assisting with getting the property ready to go on the market, educating the seller on the entire process and most importantly keeping in constant communication with the seller. Thank you Lauren for your professionalism and outstanding customer service!" 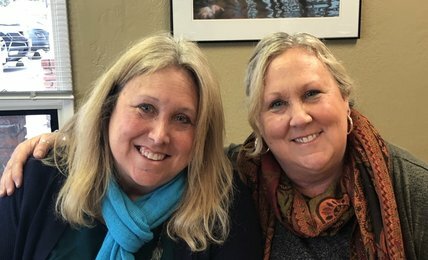 "We contacted Lauren and Natasha on a whim after falling in love with a house in Live Oak. They were immediately ready to spring into action and formulate a plan to get us our dream house. The same day we made contact, Lauren and Natasha helped us make an offer. After 24 hours contending with other buyers, our offer was accepted! 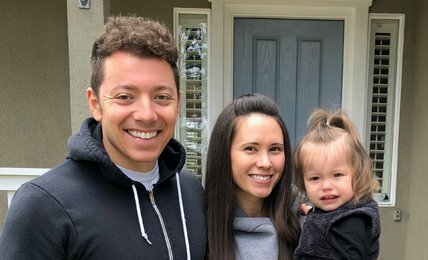 After searching for nearly a year, we know that our success in getting the house we wanted was due to Lauren and Natasha's reputation in the community and understanding of this highly competitive market. Furthermore, they were supportive and readily available throughout our escrow. We were so impressed with their kindness and depth of knowledge throughout the home buying process. Thank you, Lauren and Natasha!"